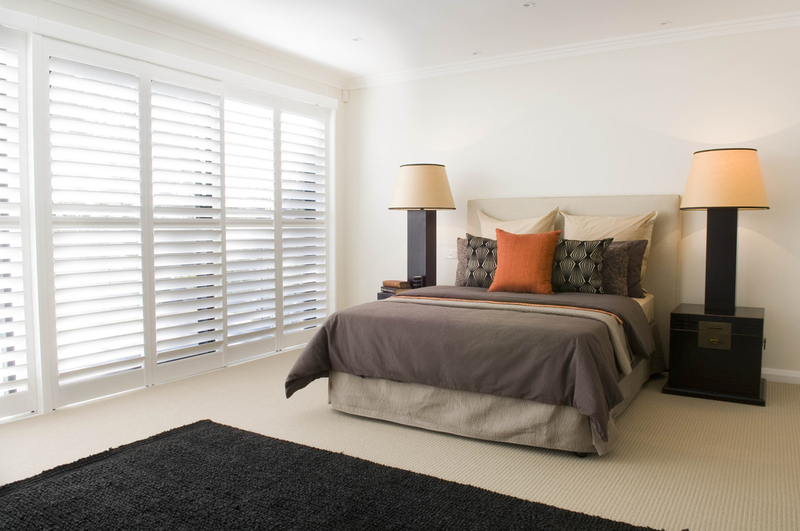 Shutters are available in both wood and vinyl selections. . They come in a range of colours with many types of framing and opening options and 3 different louvre sizes. 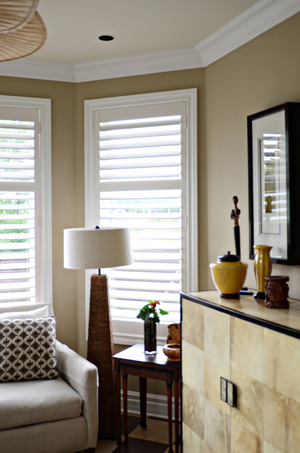 Wood shutters can be stained to any color of your choice including that of your cabinetry. Can be stained to any color.